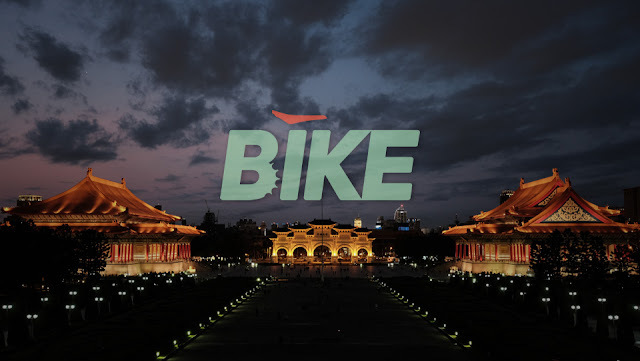 Update | Free-to-air cycling channel BIKE has reported technical difficulties, and has temporarily lost its Sky slot. First reports of technical problems surfaced on Monday afternoon, which continued into Tuesday and culminated with the channel losing its Sky slot on channel 464 until the problems are resolved. Reasons for the loss of service were not provided, neither has the channel provided an update on when it expects to return on air. The channel's feed shows a frozen image. The fault has also affected viewers on the two other TV platforms that carry BIKE - Freesat and Virgin Media. UPDATE 12/07/2017 - Following resolution of the problem, BIKE has resumed broadcasting on Sky and other platforms.